Mixcloud Around the Web… – The global community for audio culture. The Royal Society of Arts have included links to their Mixcloud profile across all of their events pages. Listen below to a Cloudcast of one of their more recent events, discussing the future of Wikileaks. 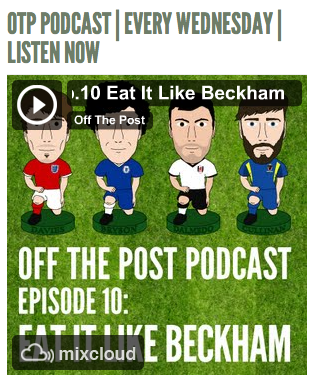 The Off the Post Team have been posting their weekly Wednesday Cloudcast to their website, using our lovely widget player. We recently stumbled across this wonderful little music blog, Fresh&Noble, coming out of Ireland – via one of our category Ambassadors Tea&Cake Records. They’ve a wonderful column on their site dedicate to all their favorite Cloudcasts discovered on Mixcloud. Listen to one of their own below. That just about concludes our little trip around the web this time. If you spot Mixcloud in some interesting places on your own digital journeys, do let us know in the comments below.